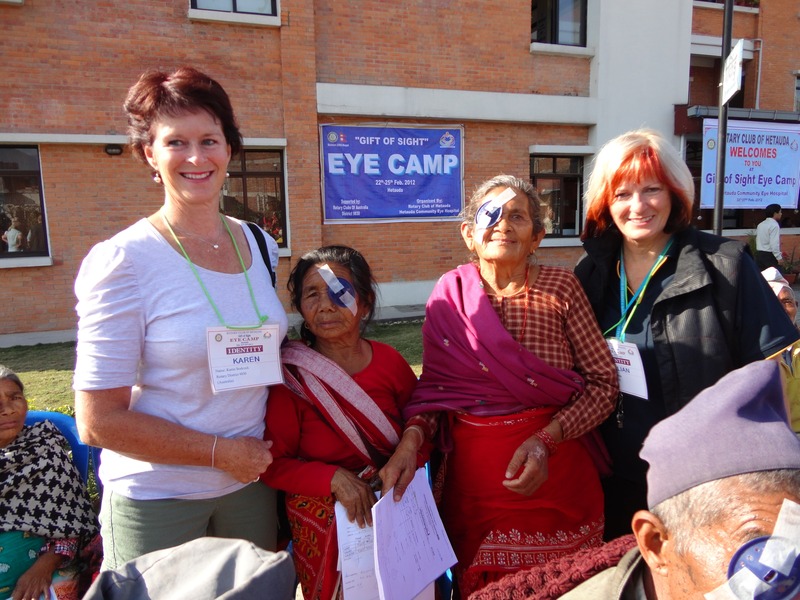 The club has been able to provide donations in conjunction with District Loans to the Eye Camps at Hetauda in Nepal for 3 years. Over the past 5 years, 7124 people have been screened with 1451 cataract operations performed by local surgeons. 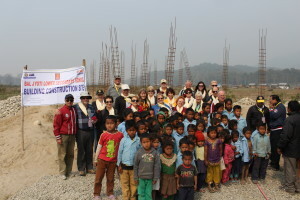 The club is looking to provide money for Micro Loans in Nepal with the Rotary Club of Hetauda administering the loans. Loans will be up to $260.00 but many much less and are repayable after 24 months. 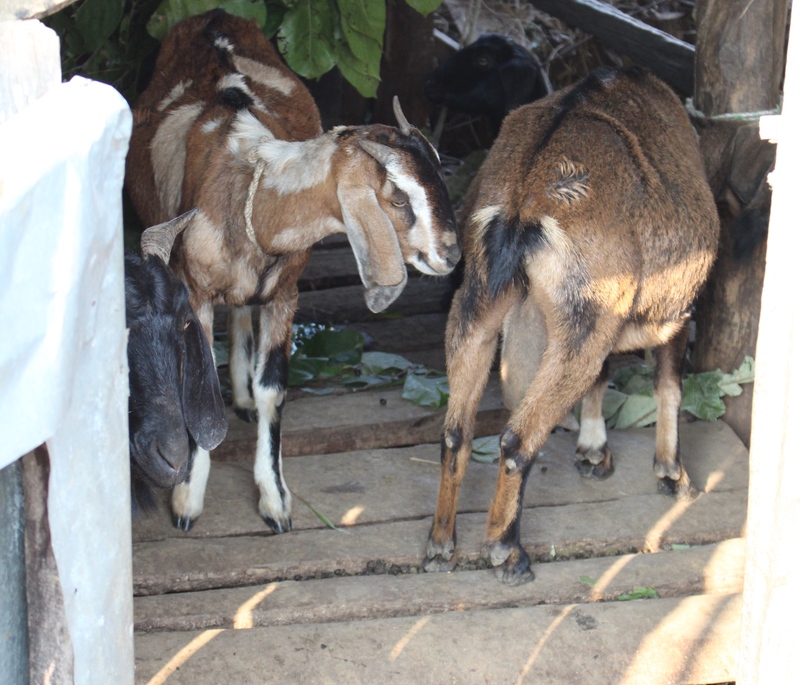 For example, 1 goat can be bought for $9.00 and sold 8 months later for $57.00, a buffalo for $65.00 and sold after 24 months for $390.00. 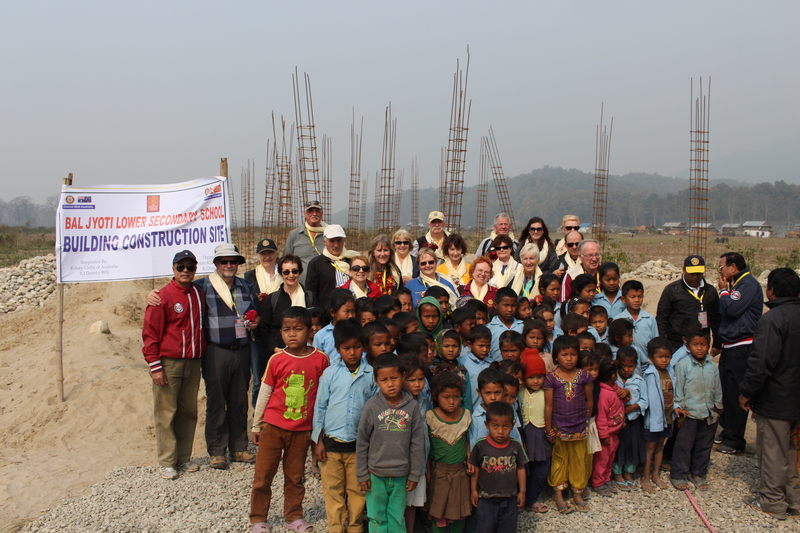 The club donated $2,000.00 towards the cost ($30,000.00 plus local labour) of the construction of a new school in Baljyoti, a community displaced when the government declared a National Park where they were living and the need for a new school was determined after a visit in 2014. It is due for completion in June 2015. The Club has sent teams to this project since 2005 with the last team venturing to the tropical paradise in 2014. 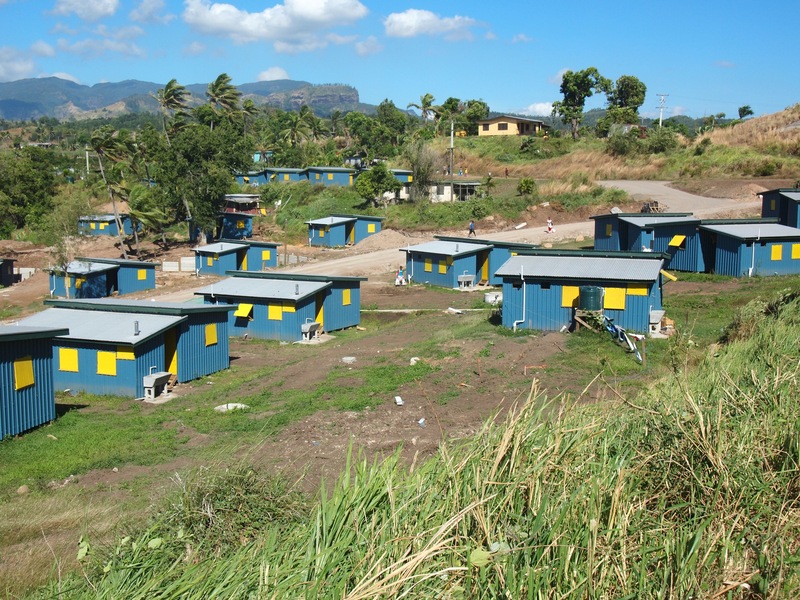 The project involves the building of cyclone proof housing for destitute people in a village called Koroipita which is on the northern outskirts of Lautoka on the west coast of the main island of Viti Levu. Koroipita is a village of 200+ houses mostly built by teams of Rotary volunteers. Each house comprises a 6 metre by 4 metre living space with an adjoining toilet, shower and kitchen (TSK) building. The village withstood cyclonic winds of 270km/h in the January 2013 cyclone with zero damage to houses. 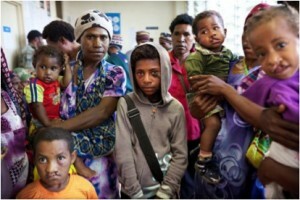 Our club supports Interplast by raising funds to enable reconstructive surgery for people who could not otherwise afford it and the mentoring of medical professionals in Asian/ Pacific countries. 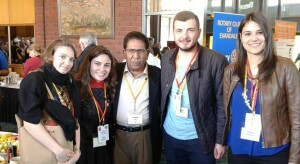 Interplast is a NGO, not for profit organization which was initiated in Australia by a Rotarian. Interplast changes the lives of individuals, families and communities and is an amazing international project to be part of. Shelterbox Australia is the local manifestation of the international emergency response organisation of the same name which responds instantly to natural and manmade disasters by delivering boxes of aid to those who are most in need. Each box supplies an extended family with a tent and essential equipment to use while they are displaced or homeless. NGSE is a program for students or young professionals between ages 19 and 30 who travel abroad either to teach local professionals about a particular field or to learn more about their own. 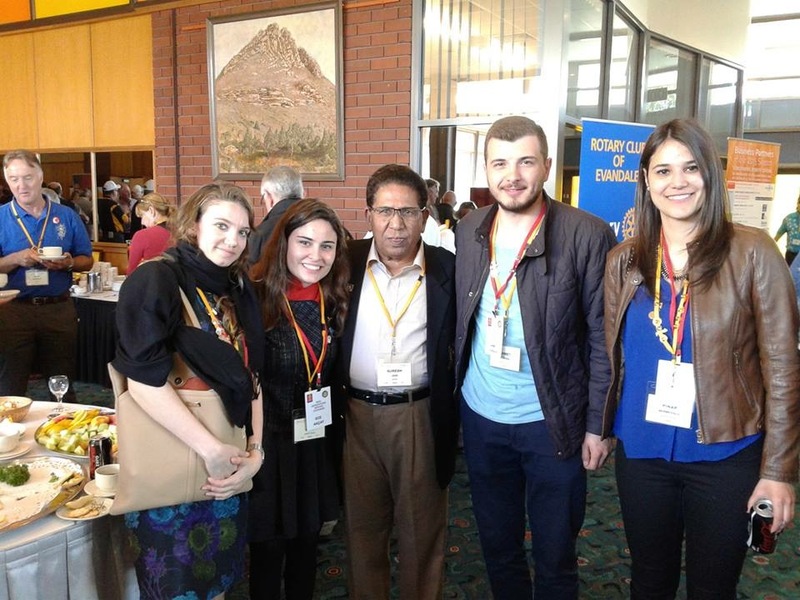 In March, 2015, the Rotary Club of Salamanca hosted young professionals from Turkey. 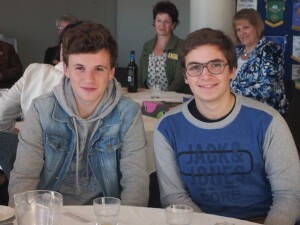 The Club has regularly hosted overseas 16 – 18 year old overseas students from Brazil, France, Switzerland and Finland as part of the Youth Exchange Program. The students spend 12 months hosted by club members and friends of the club. The club has also sponsored outbound students, mainly to European countries such as France, Germany and Austria. The growth in confidence and maturity exemplifies the benefits of the program.